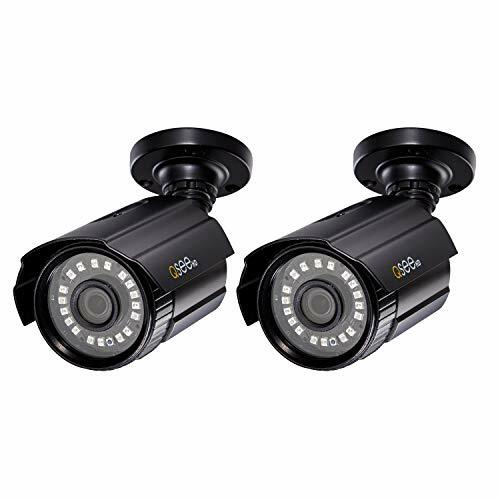 Feel secure with added protection from Q-See all-weather Bullet camera 2 pack with recorded image size of 2MP (1920X1080P), giving you heightened surveillance capabilities with added detail and precision. 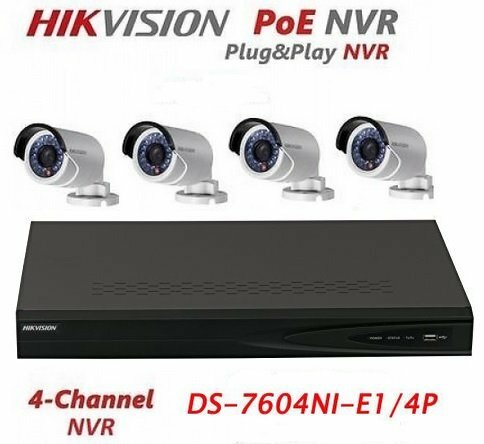 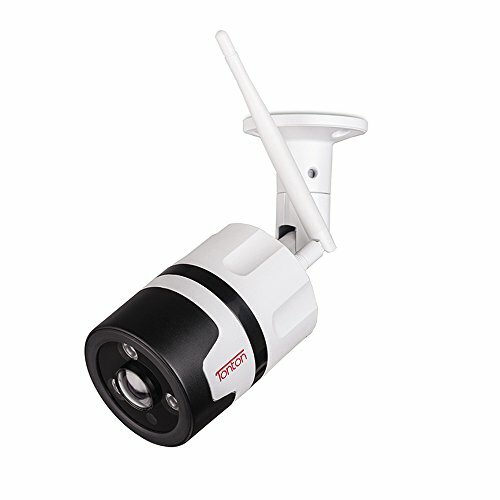 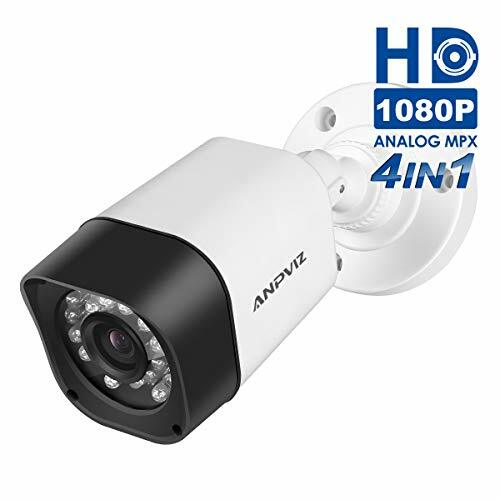 Get the full picture of what is happening at your home or retail property day or night with this state-of-the-art security cameras equipped with a stronger infrared wavelength and 65ft night vision range, as the 80 Degree field of view provides crystal clear images over a broader area of interest. 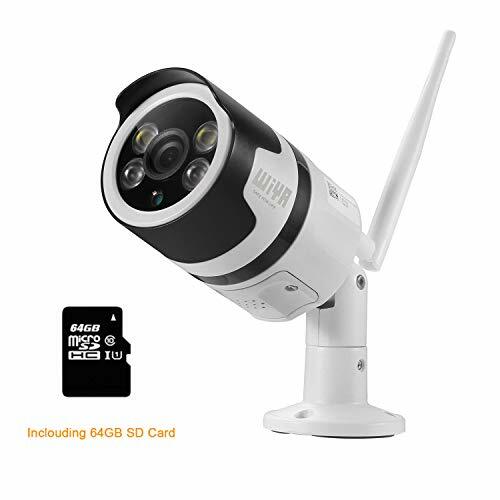 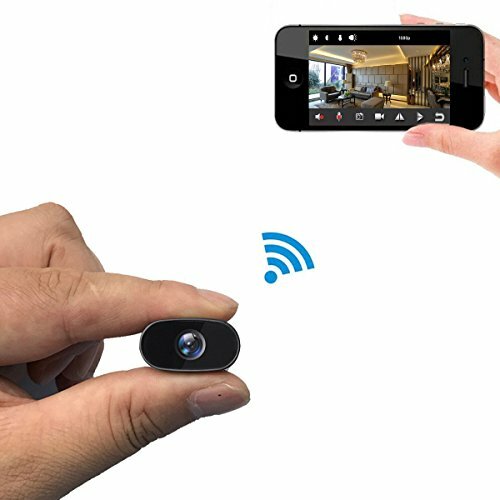 Your durable cameras are built to work rain or shine, and the tamper-proof mount protects against any loss of coverage, while remote viewing through your smartphone or tablet allows you enhanced, 24/7 access to the security of your home or business. 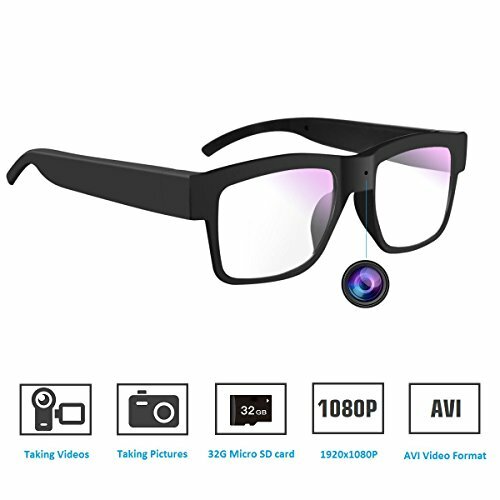 1080P high Definition for a stunning image and clarity.